Skype for Business - formerly known as Microsoft Lync - is used for communicating with your colleagues at WCM. Skype allows you to communicate with fellow employees via chat sessions. When on Wi-Fi, you can send messages, make calls, and share documents through your mobile device without using your cellular phone data. 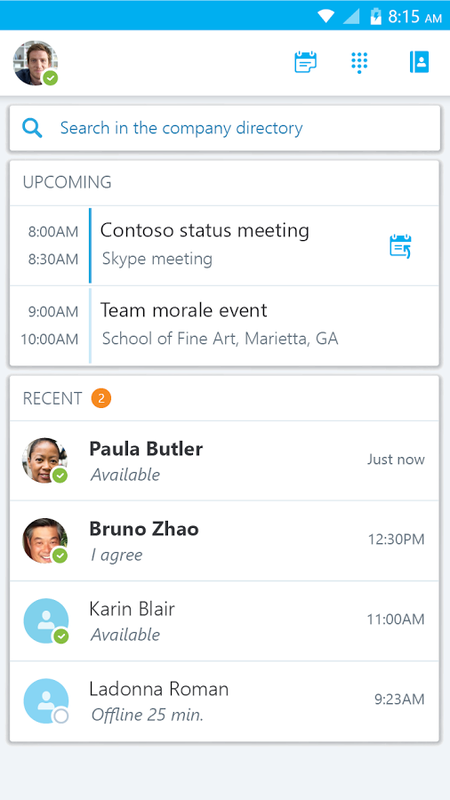 In addition to a desktop client for both Windows and Mac, iOS and Android users can download the Skype for Business mobile app for their respective mobile devices. This allows you to access your Skype account on the go and perform many of the same functions on your desktop client. 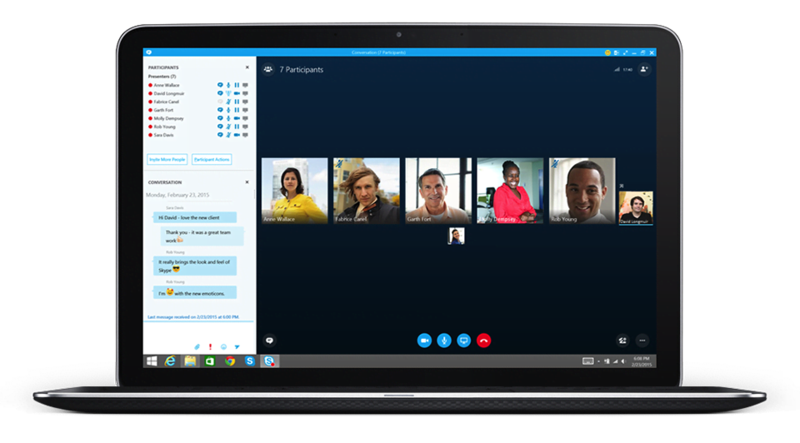 *Skype conferences have a capacity of 20 sessions, meaning if a user is participating in a conference via web and their phone, he/she is using two different sessions simultaneously. This service should be enabled by default for all users. If you have issues accessing Skype on your computer, contact the Service Desk. 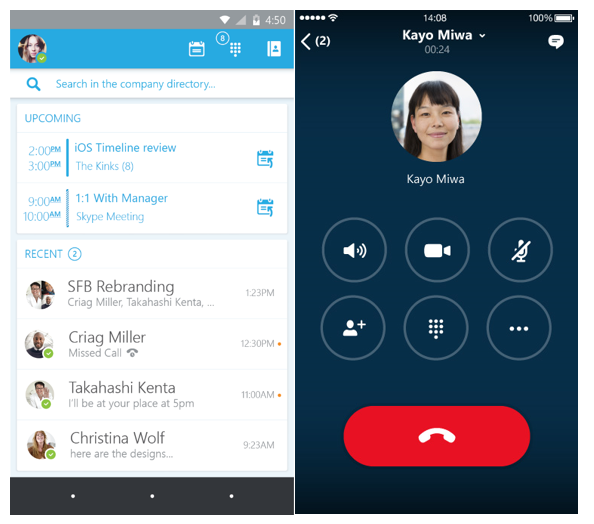 The Skype for Business app can be downloaded to your mobile device from the iTunes store or Google Play.